Officially our last week here…and it’s bittersweet!! 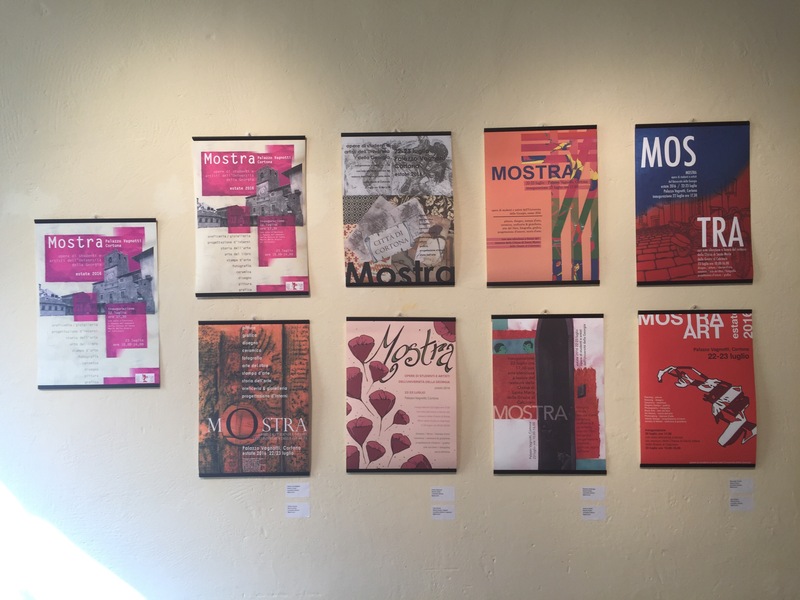 The past week leading up to Mostra flew by-projects being wrapped up, papers being finished, and hanging up invitations around town kept us busy. And what an experience that was!! I can officially say I have an appearance in an international art show under my belt. Never in a thousand years would I think I could say that… But then again I never thought I could say I spent a summer studying art in Italy. Italy I’m not going to lie, I’m going to miss you. 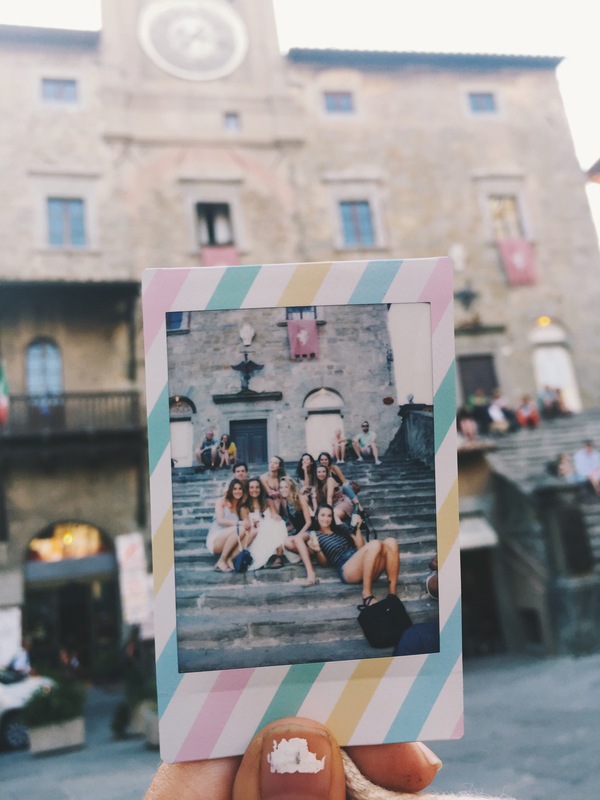 I’m dedicating this post to thanking all my favorite things and people of Cortona who helped make me feel at home for two months. Grazie a Marco and his Enoteca for having free wine tastings every Thursday and always sneaking me an extra (full) glass of my favorite. 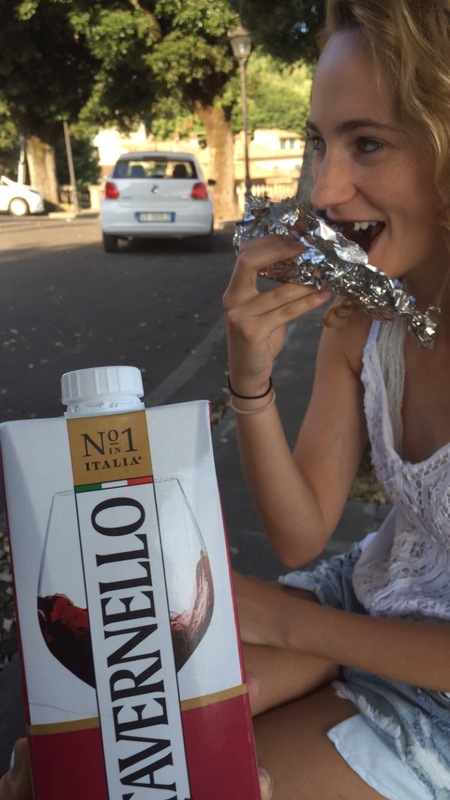 Grazie a Molesini’s for having grouchy sandwich ladies who low key love us, the strangest arrangement of groceries, the best salad con tonno, and 2 euro-actually good-boxed wine. Also shout out to La Saletta for having the best chocolate cake on this planet. I would come to Cortona for this cake alone. 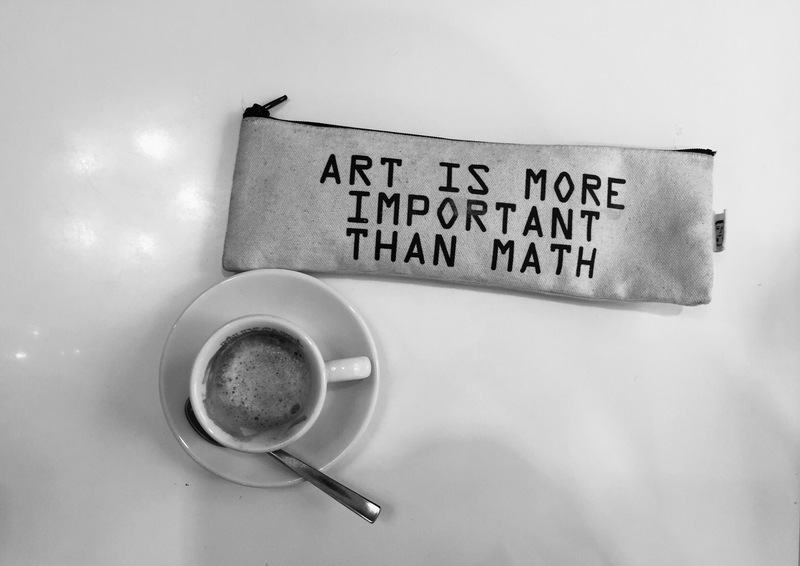 Grazie a CAFFÉ DEGLI ARTISTI. 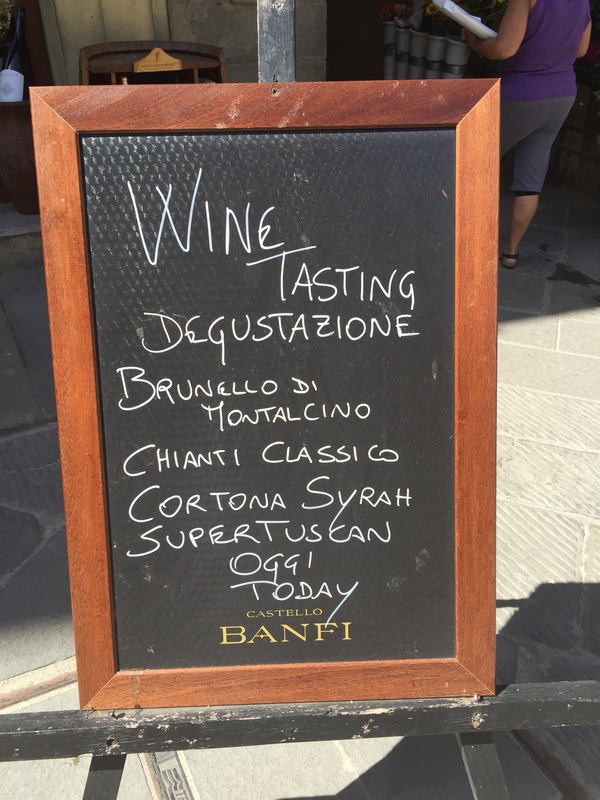 This has been the best place in Cortona since day 1. Thank you Francesco for being such a hard working and awesome dad, for always giving us free food and wine and pastries and water (etc etc), and for reserving outdoor tables for us. Thank you for taking care of us and having the best Greek salad in Italy. I will most definitely miss you all the most. Grazie a Cafe Vittoria for making me iced cafe Americanos that actually taste like a Starbucks iced coffee. A taste of home!! Grazie a tutti miei amici nuovi! 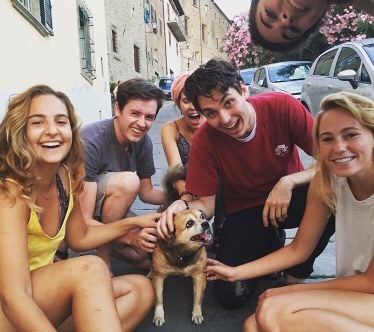 (Thank you to all my new friends) About 2 months ago, I hopped on a plane not knowing a single soul in Italy and now I’m surrounded by people I’m going to be friends with for life. It’s crazy how this works-you become best friends with people you now can’t imagine life without, when two months ago I didn’t know you existed!! Each person I’ve met here has taught me something special, and helped me discover something new about myself and for that I will be forever grateful. And last but not least, Grazie a miei genetori (my parents). Y’all will never understand how much it means to me that y’all support my dreams and strive to help me make them a reality. I am forever in debt to you and hope that someday I can find a way to show you how amazing y’all are to me. I love both of y’all so much and can’t wait to see you in two weeks!!! Venice this weekend and then home then straight back to Athens…. WHERE DID THE TIME GO!? ← Florence, you’re still my favorite….